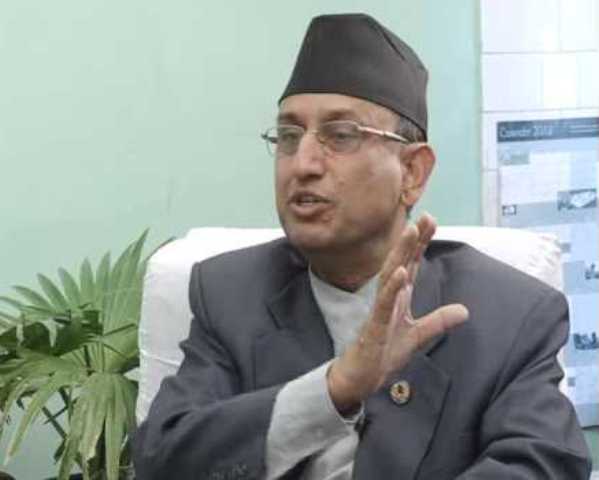 Bejhad– Nepali Congress (NC) leader and former Finance Minister Mahesh Acharya has called on the government to properly utilize people’s votes and come up with some creative and constructive works. Describing the people as a source of power, he claimed that the NC-led governments in the past worked being close to the people to address their agenda. As he said the party during its stay in the governments had acted against violence, exploitation and for the cause of people.